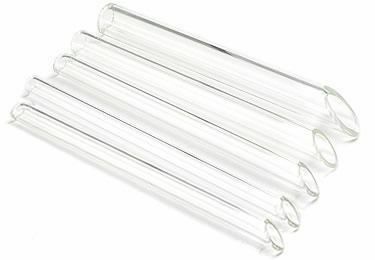 Perform piercing procedures safely with this Pyrex Glass Receiving Tube. This receiving tube measures 3” in length and has a 45º degree angle on one end; it is a flat 90º on the other end. The tube is available in sizes 6g up to 7/16”. 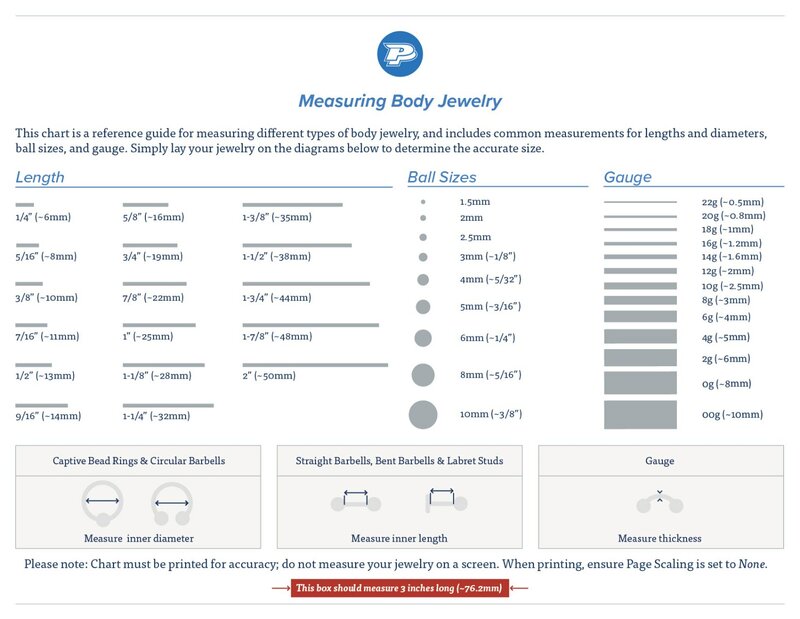 Please refer to the size chart below for information about the inner and outer diameter according to your selected gauge.